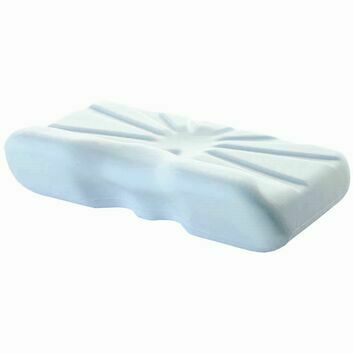 This is the largest wedge we offer, it can be used by anyone due to its memory foam top layer but is most beneficial to heavier users. 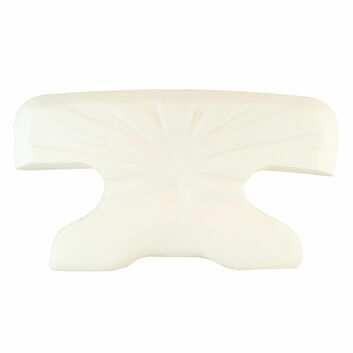 Our wedge is designed to help promote optimum posture whilst sitting. The shape takes the strain off the lower back to maintain the spines natural ‘S’ position. 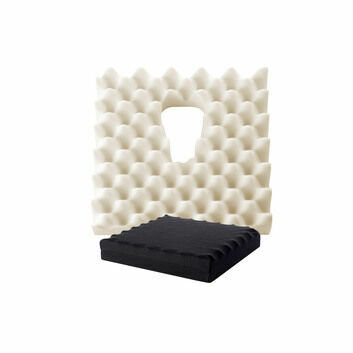 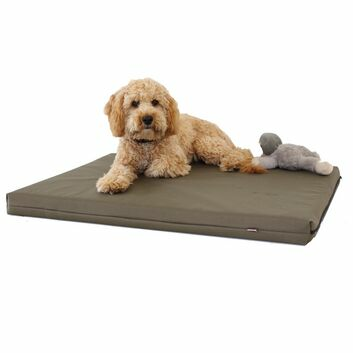 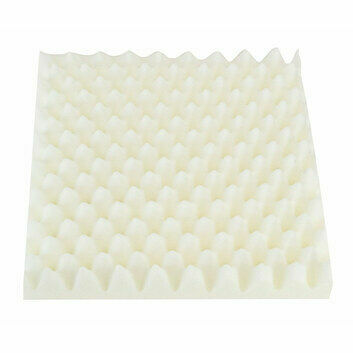 The large wedge cushion has a top layer of memory foam which will help reduce the pressure points and improve comfort. 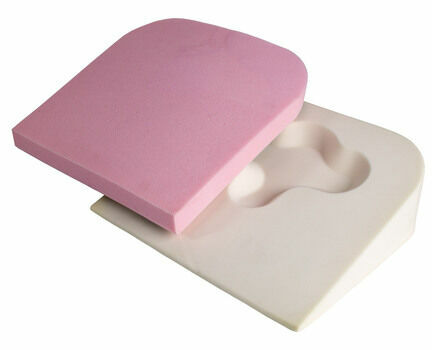 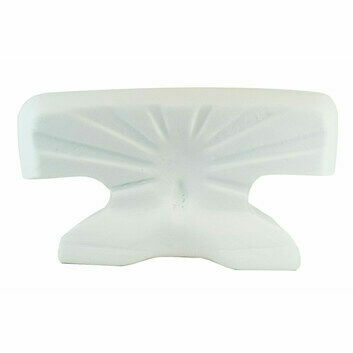 The moulded base is high density with a special indent to reduce pressure in the more sensitive areas, particularly the ischial and sacral areas. 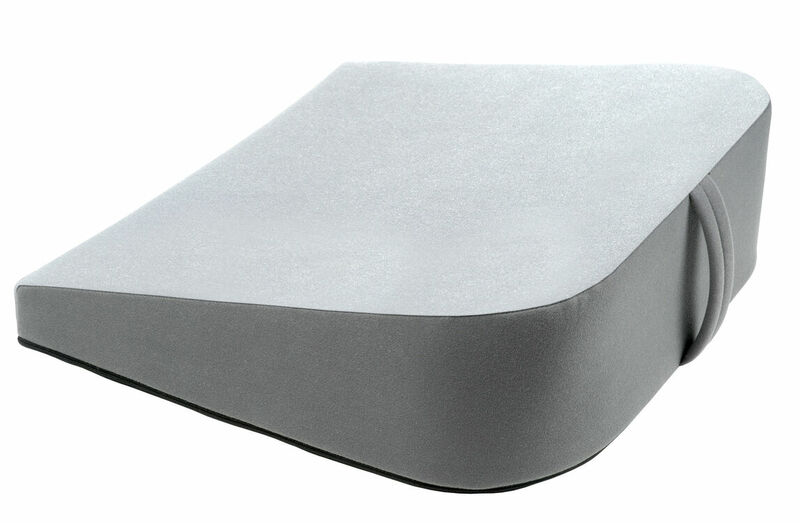 The wedge is available in a number of colours and in a special navy waterproof fabric. 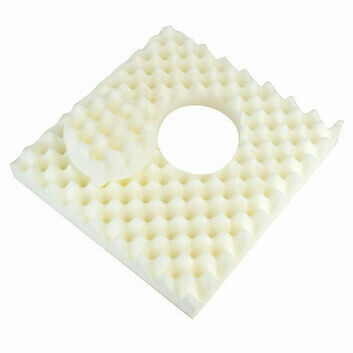 Suitable for: Sufferers of pressure ulcers, sores, bed sores or cellulitis. May also help with symphysis pubis dysfunction and pelvic pain.